Will I have a happy family life? Are there any risks should I be aware of? 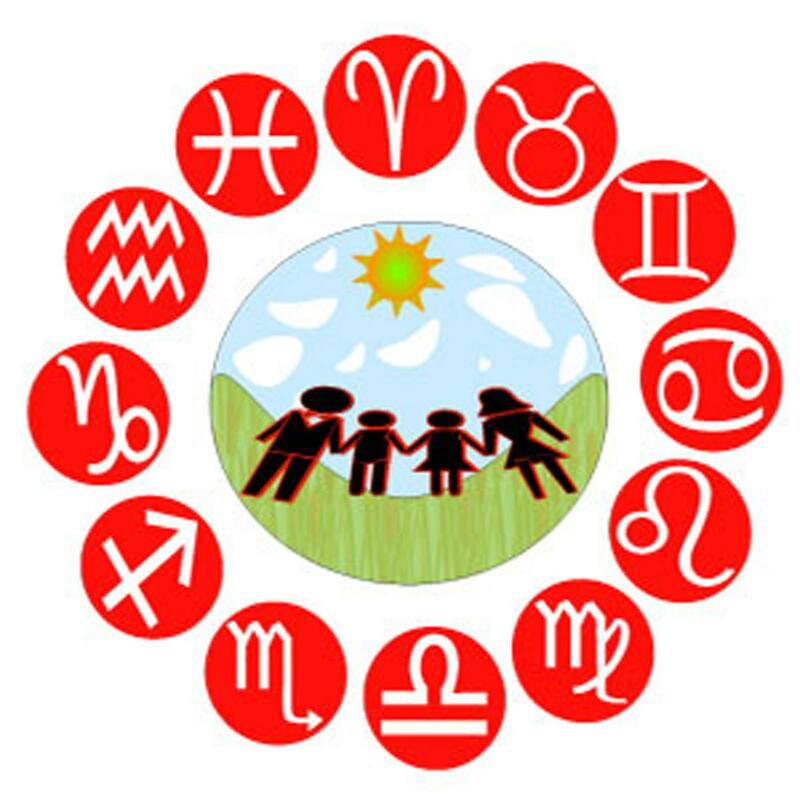 The features of your horoscope that have a bearing on your family life. How to avoid any mishaps and tragedies. The auspicious and inauspicious periods in your family life. A list of your lucky days, colours and gems. Your reading will require about three days to complete, after which we will send you an e-mail with detailed predictions of your future.